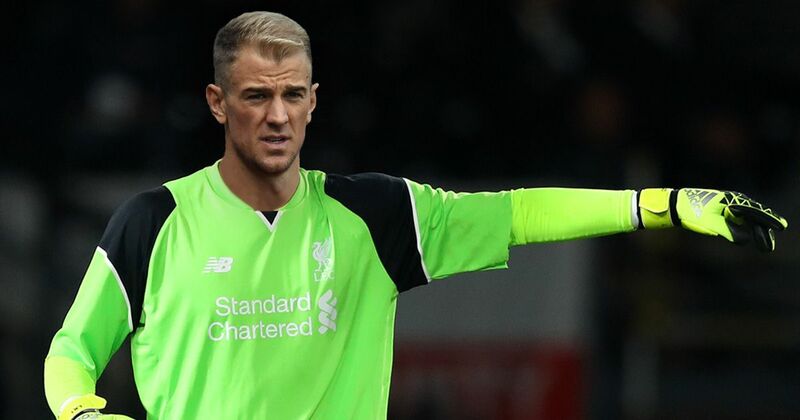 Manchester United manager José Mourinho is reportedly set for a shock move for Manchester City’s outcast Joe Hart in the summer. The Portuguese manager is looking for another goalkeeper who would deputize for David De Gea next season. Despite having Argentina goalkeeper as his second-choice, Mourinho his still eyeing a possible move for the England international netminder, who was snubbed by Southgate in his World Cup squad list. Romero has been an impressive goalkeeper with the Red Devils since he joined the team three years ago but he is planning to end his United’s career this summer due to lack of first-team actions. Hart 31, is presently witnessing a fall in his career after his move out of Etihad Stadium last two seasons. He was sent on a loan deal to Torino last season after failing to impress Pep Guardiola during the manager’s first pre-season tour as City boss. His time at Torino wasn’t the best he can achieve as he made some schoolboy errors, which made the Serie A side terminate his deal with the club. He later joined West Ham on another loan move in the just-concluded season. Just like his loan spell at Torino, Hart didn’t live up to his billings with the Hammers. He Conceded some goals that shouldn’t have been allowed to go past him. In a way to rejuvenate his career, José Mourinho is ready to give the Englishman a new lease of life at Old Trafford but it remains unknown if the Portuguese manager will want to spend big on his signature in the summer.